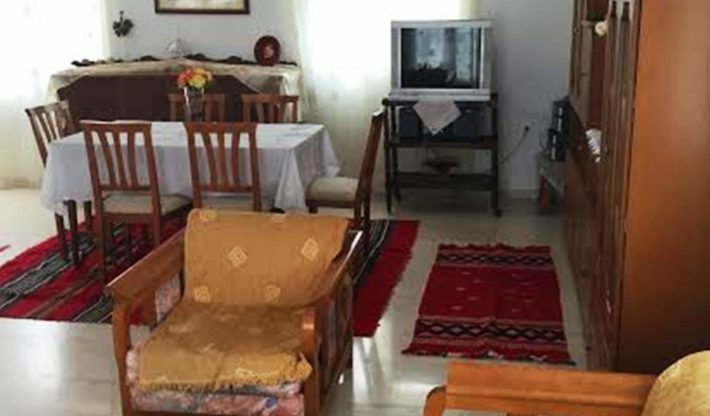 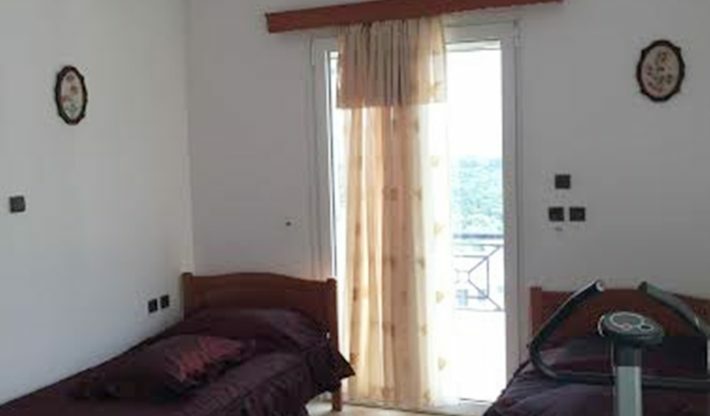 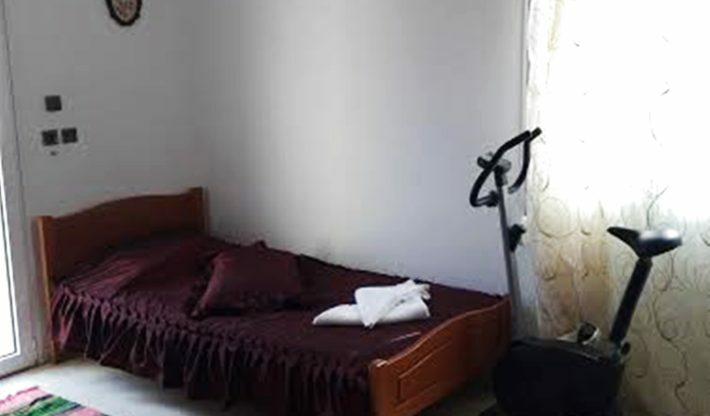 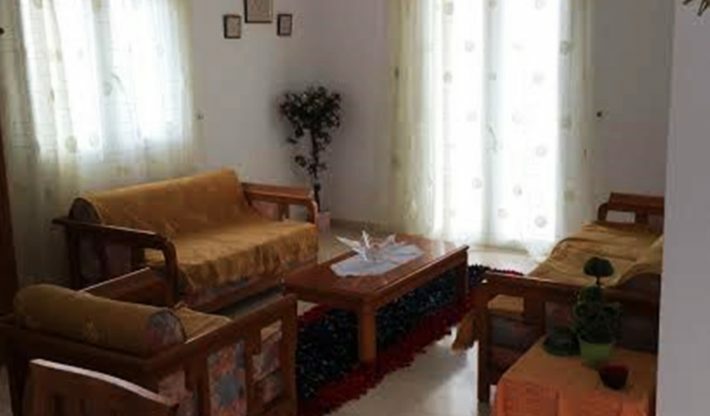 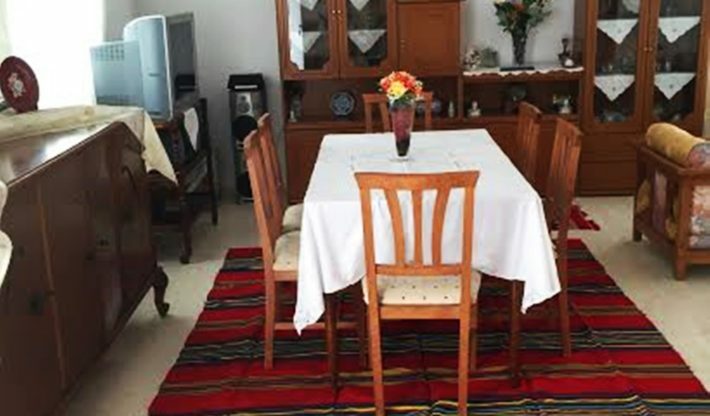 The Family Apartment is a very large apartment with 3 bedrooms and can accommodate up to 6 persons and a baby cot. 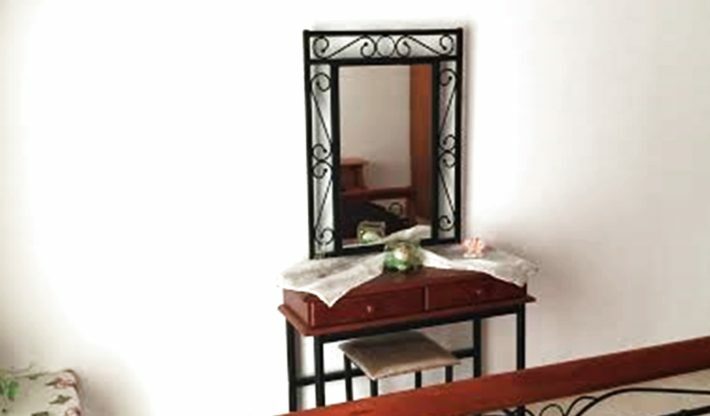 Decorated with touches of Cretan culture will surely make you feel very comfortable. 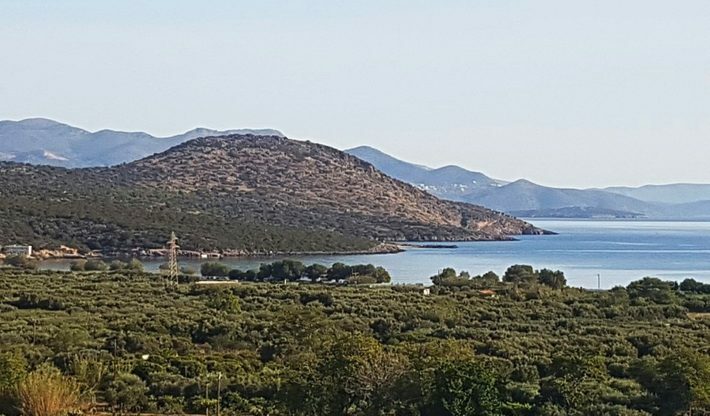 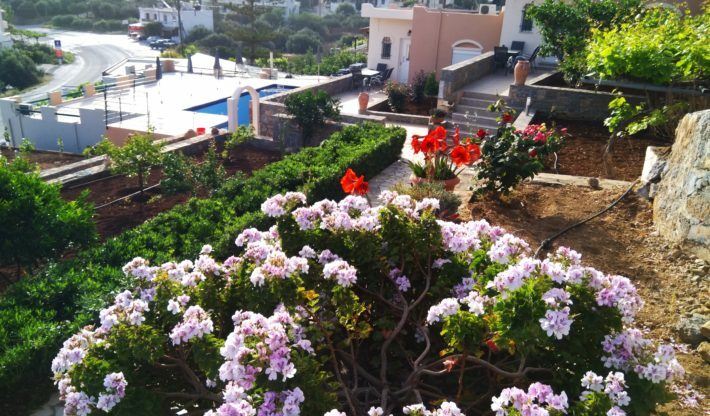 This is living in the sunshine ,the perfect place to be on the island. 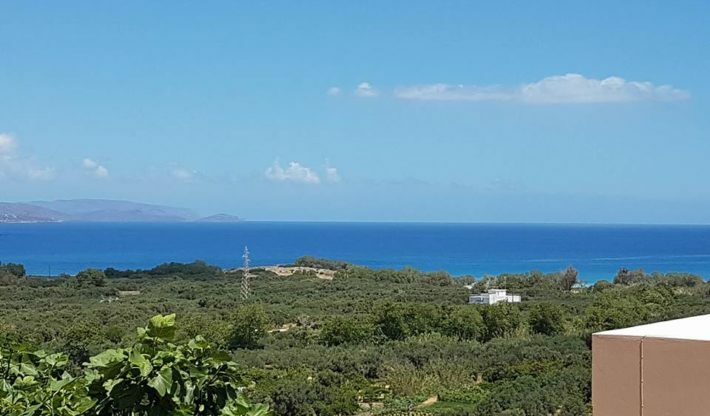 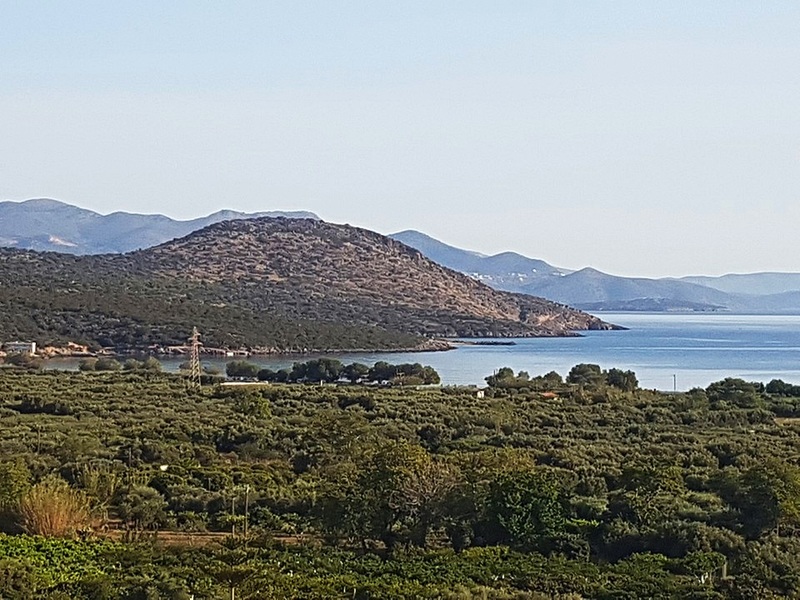 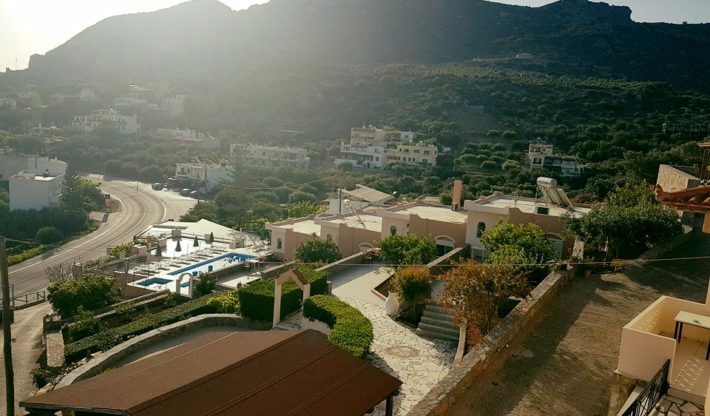 The living room and the balcony offers a panoramic view of the olive_trees valley and the amazing gulfs of Istron ,among the blooming gardens of our place ,full of roses ,geraniums, lilies ,lemon trees and pomegrands will certainly makes you feel that you have to come back. 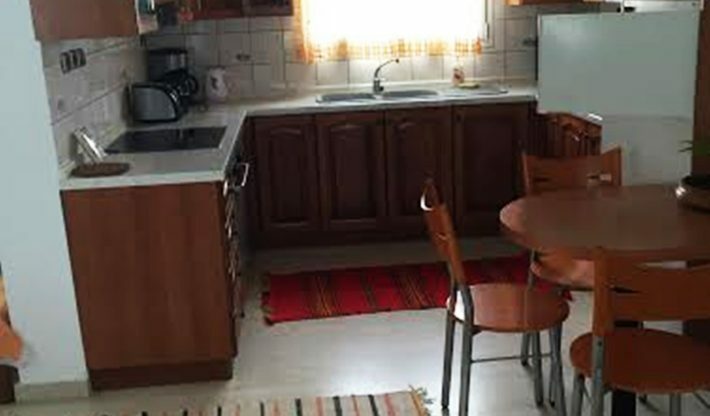 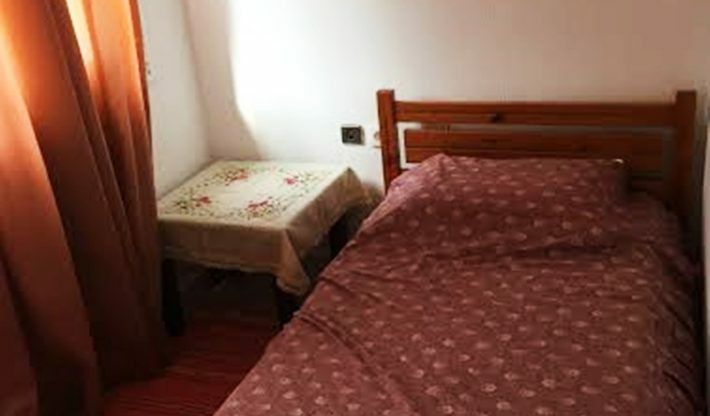 Fully equipped kitchen with fridge and kettle, safe ,iron ,TV and air condition. 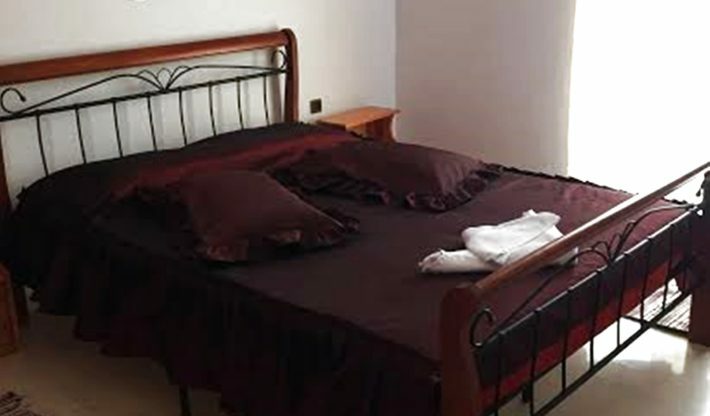 And of course, always clean and frequently changes of the sheets and towels.